Well, there’s a reason. 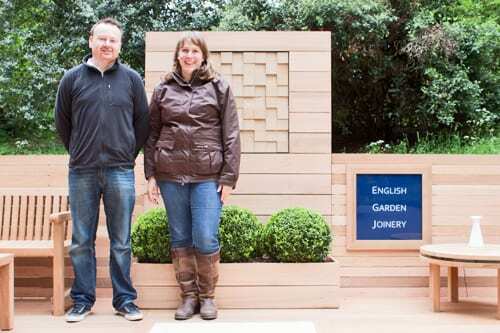 It features images from English Garden Joinery‘s stand at the RHS Chelsea Flower Show this year. 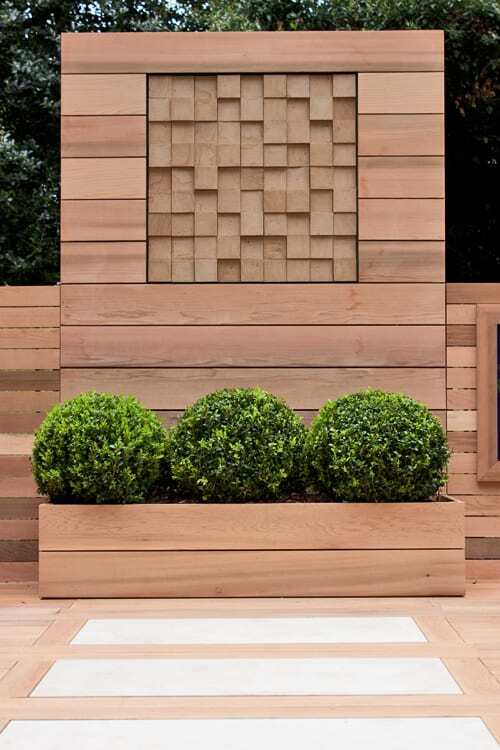 Today, on Medals Day, Guildford-based English Garden Joinery was awarded an RHS Chelsea Flower Show 2012 Certificate of Merit for the outstanding presentation of their stand…which is really wonderful news. This is not the company’s first time at the show. 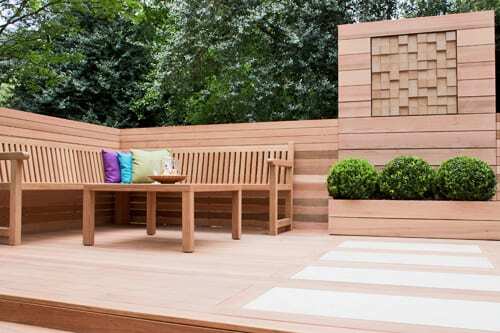 They have supplied custom-made joinery for three gold medal winning gardens at the RHS Chelsea Flower Show and RHS Hampton Court Palace Flower Show over the last three years. However, this is the first time that they’ve exhibited in their own right. 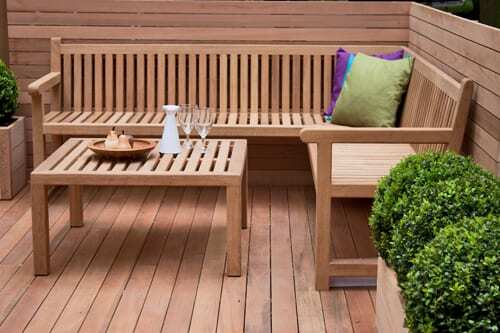 And in the images, you can see their new corner bench design and rocking sun lounger, which they’ve just launched. 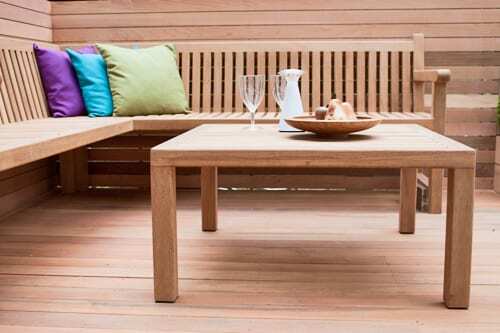 English Garden Joinery design and develop bespoke timber products for the garden, including furniture, garden rooms, planters, trellises and storage. 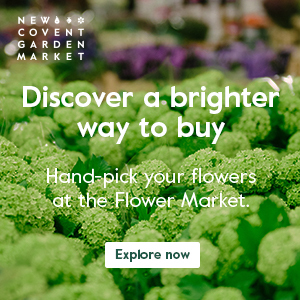 If you’re visiting the RHS Chelsea Flower Show this week, do visit them and see the amazing craftsmanship for yourself. 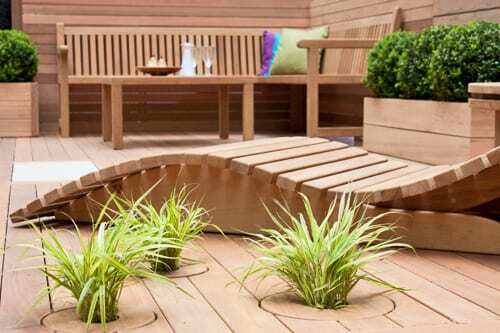 They’re stand SRW4 in the Ranelagh Gardens area. P.S. 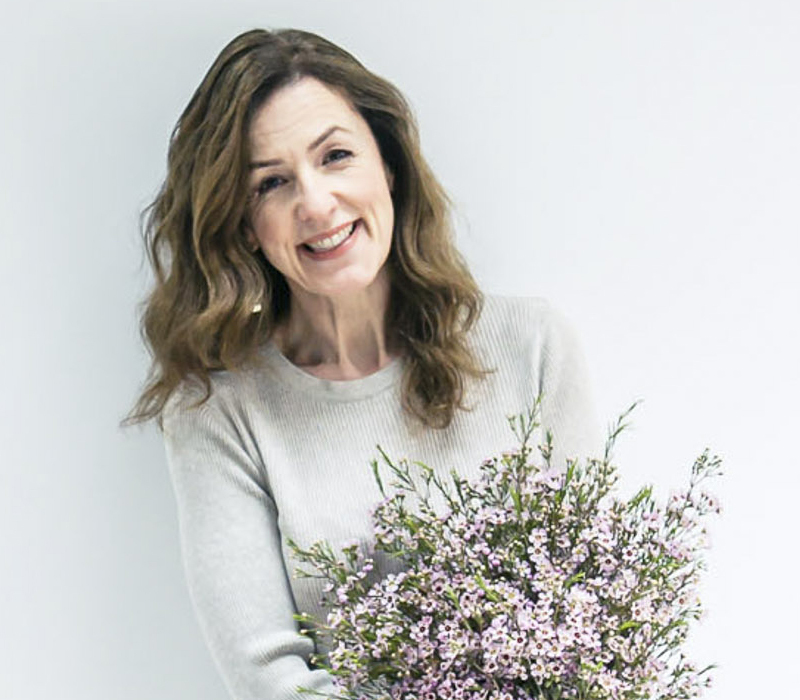 If you’d like to read more about the stand, Lisa has written a couple of blog posts detailing planning to creation.